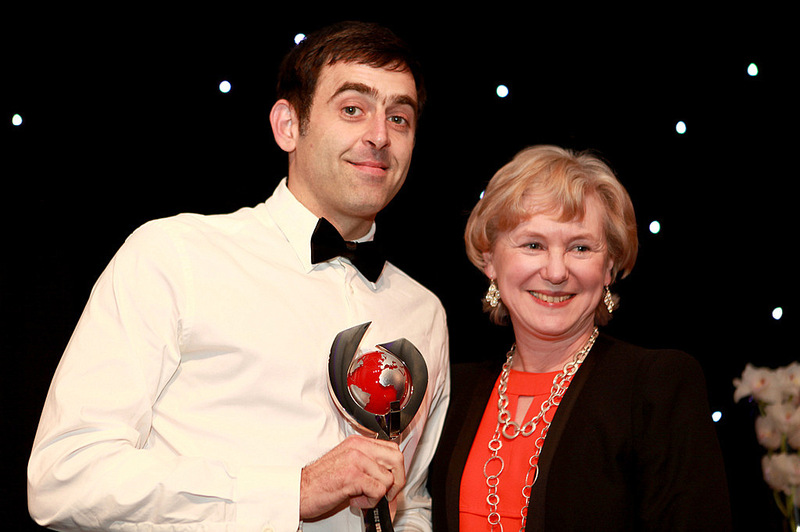 Ronnie O’Sullivan was named snooker’s Player of the Year at the sport’s annual awards ceremony in London. O’Sullivan won four titles during the 2013/14 season, including the Masters in January when he beat Mark Selby 10-4 in the final. The Rocket triumphed at the Welsh Open in March, rounding off a 9-3 defeat of Ding Junhui with a 147 break. That was the 12th maximum of his career, a new record. He won the new Champion of Champions event and the Paul Hunter Classic, as well as reaching the final of the World Championship. O’Sullivan was also handed the Fans Player of the Year award, voted for by snooker supporters. The Snooker Writers Player of the Year went to China’s Ding Junhui, who won five world ranking titles during the season, a feat only previously achieved by Stephen Hendry in 1990/91. Performance of the Year was won by Mark Selby for his epic 18-14 victory over O’Sullivan in the world final, conquering the Crucible for the first time. Selby was also the recipient of the Magic Moment of the Year award for his brilliant 147 during the semi-finals of the UK Championship, which was the 100th official maximum break in snooker history. Rookie of the Year went to Gateshead’s 25-year-old John Astley who climbed into the world’s top 100 during a promising debut season. There was a special award for Neil Robertson, who became the first player to make 100 century breaks during a single season, completing the ‘ton of tons’ at the Crucible. The awards ceremony at the Lancaster Hotel also saw two former World Champions inducted into snooker’s Hall of Fame: Dennis Taylor and Cliff Thorburn.